NOS charts are researched and compiled by the National Ocean Service, part of NOAA, the National Oceanic and Atmospheric Administration. They are the official navigation charts of United States coastal waters, and the only charts of those waters that meet Coast Guard carriage requirements for commercial vessels. The charts are printed under license by carefully vetted and carefully supervised private printing and cartographic firms, and they are distributed by dealers. Pilothouse is a dealer for two of those firms. In order to provide charts with the latest available information, NOS every week transmits to its licensed printers updated images of the charts, and the printing is done only after orders are received. Thus these “print-on-demand” charts do not need correction at the time of purchase. Later on, users can make corrections by consulting the weekly Notices to Mariners. These Notices are available from Pilothouse by subscription, both in hard copy or on disc. To view a chart catalog, click here. The US Government agency, National Geospatial-Intelligence Agency (NGA), formerly Defense Mapping Agency, publishes marine charts for waters outside the US. It is part of the Defense Department, as opposed to NOAA that does charts for US waters. Their mission is supporting the US military, not civilian users. Since the military is largely using digital navigation, NGA now gives much less priority to paper charts, and has discontinued distribution of paper charts to civilian chart agents like Pilothouse. The contractor that enables us to offer print-on-demand NOAA charts, corrected up to date, (as offered as POD charts on this site), has also obtained most of the NGA chart files, (except Regions 3 and 4) so that we can now offer print-on-demand NGA charts -- but WITHOUT CORRECTIONS from the current edition. Since NGA doesn't send survey ships to do its own surveys of foreign waters, they rely on hydrographic data from various foreign hydrographic agencies. Since, most of these foreign charts are copyrighted, and NGA charts are not, NGA has agreed to restrict many of its charts to military users only, and has withdrawn them from availability in print-on-demand. This is why all of regions 3 and 4 are no longer available, and whole areas of some other regions are not available. Pilothouse has originals of many, but not all, of these charts that were once in public distribution, but are now withdrawn. Users can obtain summaries of corrections from the NGA notice to mariners for most charts available in print-on-demand, unless a new edition has been issued, and make their own corrections, but often this summary runs many pages, and corrections may run over a hundred on a single chart. 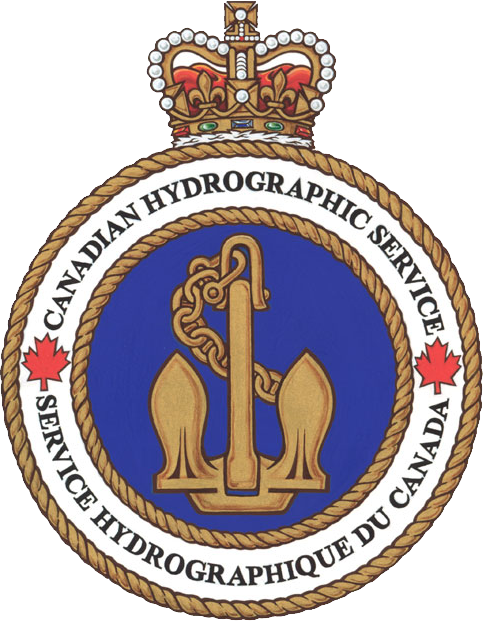 Serious mariners wanting up-to-date charts should use British Admiralty charts, or charts from the hydrographic agency of the nation in whose waters you intend to navigate, such as Canadian charts for Canadian waters, etc. These pdf files show the NGA chart coverage as it originally existed. Most of the charts shown are available print-on-demand in full color, full size, but not corrected from the last edition. It appears now, that print-on-demand contractors will not be getting new editions from NGA, even though new editions are few and far between. So we can no longer guarantee the print-on-demand version is still the current edition of the chart. Some offer photocopies, and some are not available any longer from any source available to us. You can use these index files to compile a list of charts you would like, and submit it to Pilothouse. We will get back to you with availability.